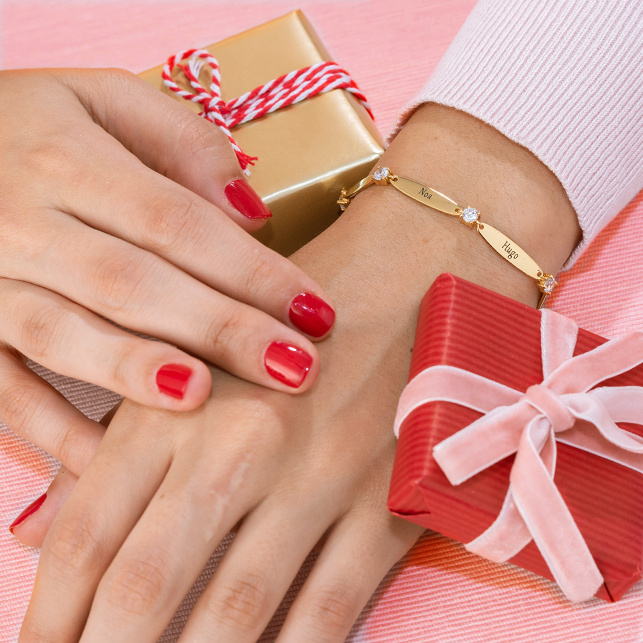 Treat yourself, a friend, or a loved one to beautiful jewellery! 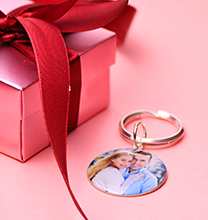 Our tiny gold plated mini disc necklaces is sure to appeal to anyone who appreciates the latest styles, and is just right for wearing with a variety of wardrobe choices. 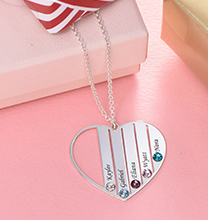 This mini pendant necklace is made of sterling silver and 18ct gold plating. 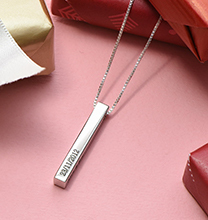 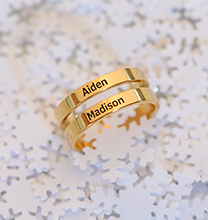 It is beautifully suspended from a matching rolo chain, and once it has been personalised with your choice of one name or word, it takes on an unforgettable meaning. 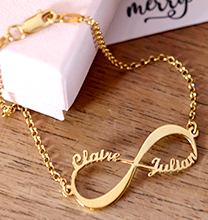 Like many other engraved circle necklaces from our collection, this one is also available in your choice of sterling silver or 18ct rose gold plate.